Put some “kick” in your youth ministry. So if your ministry has felt a bit bland lately, discover how to spice it up with the gospel and recapture the joy, excitement and transformation you’ve been longing to see—and that Jesus promised! 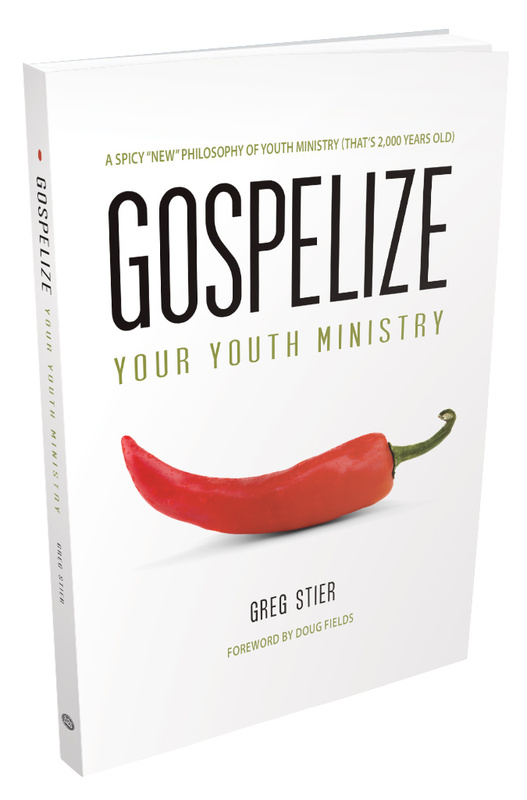 "Gospelize Your Youth Ministry is a thoughtful, biblical, practical, empowering and hopeful answer to how to do evangelism in the context of youth ministry. My prayer is that it will send shockwaves throughout the youth ministry world and change the landscape of evangelism in youth ministry."